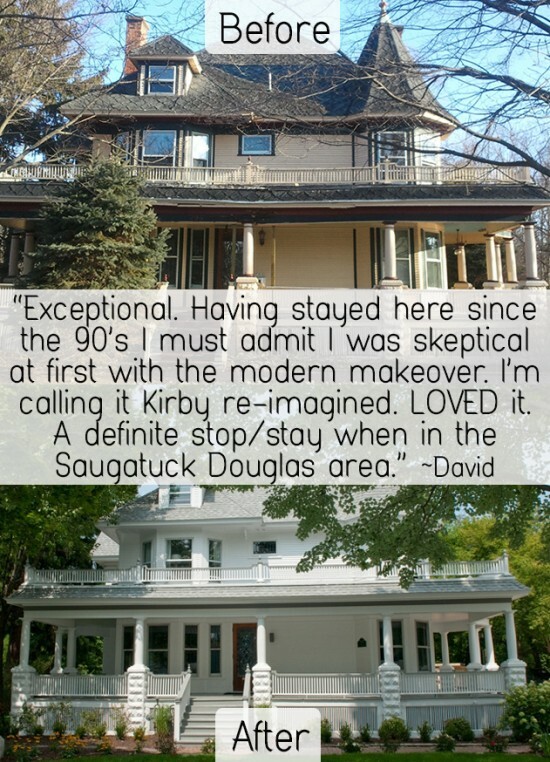 You Like Us… You Really Like Us! 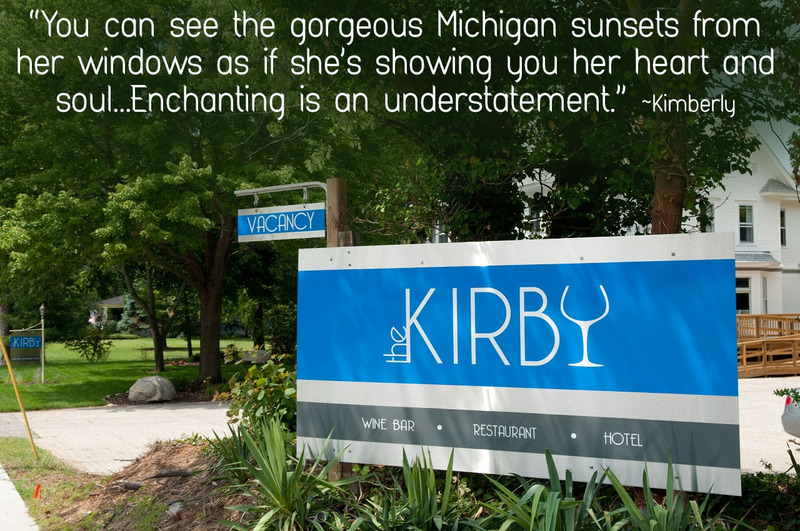 All of us at The Kirby have put our hearts and souls into making this place warm, luxurious and welcoming for you, our wonderful guests. 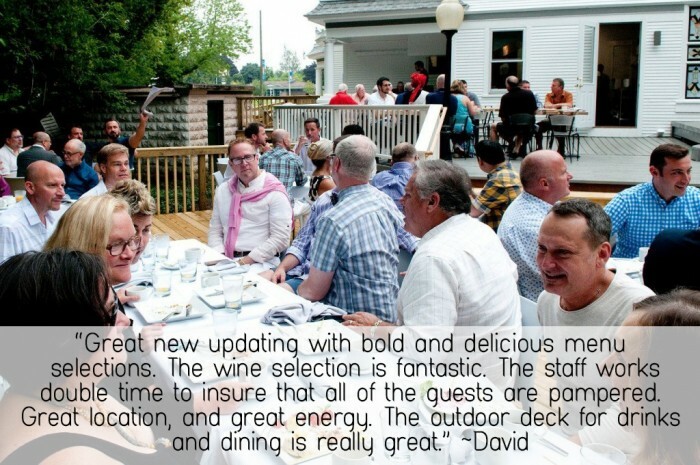 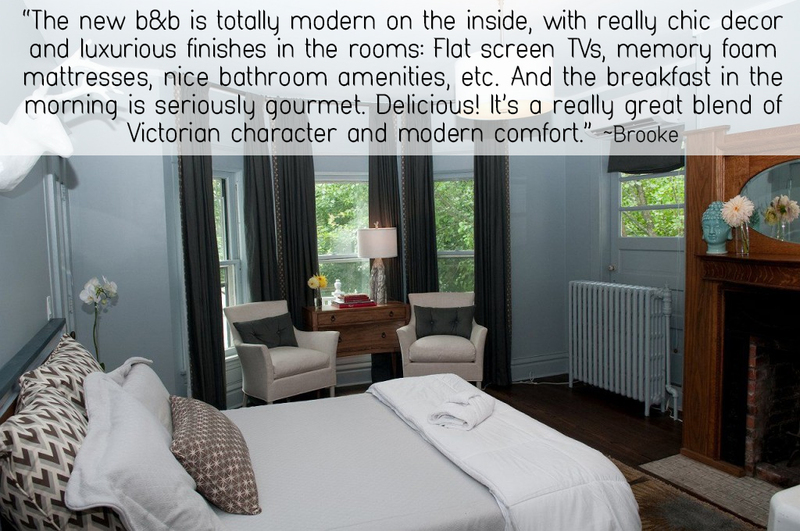 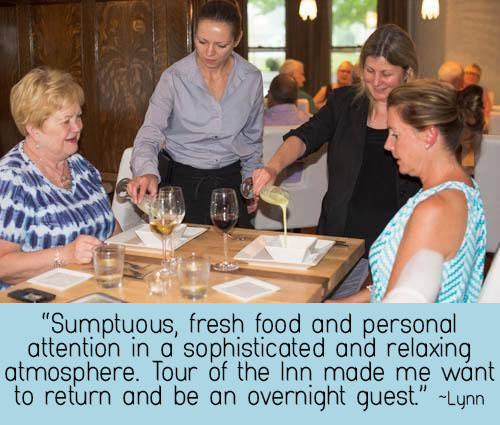 Our very favorite thing is seeing you enjoy your time with us, but it’s also an amazing honor to read your glowing reviews. 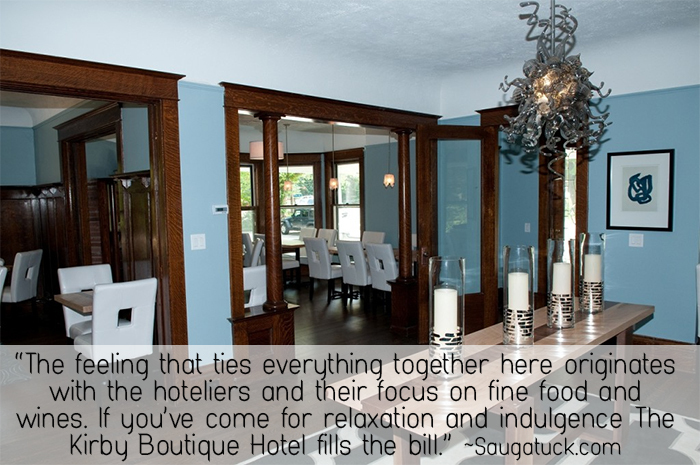 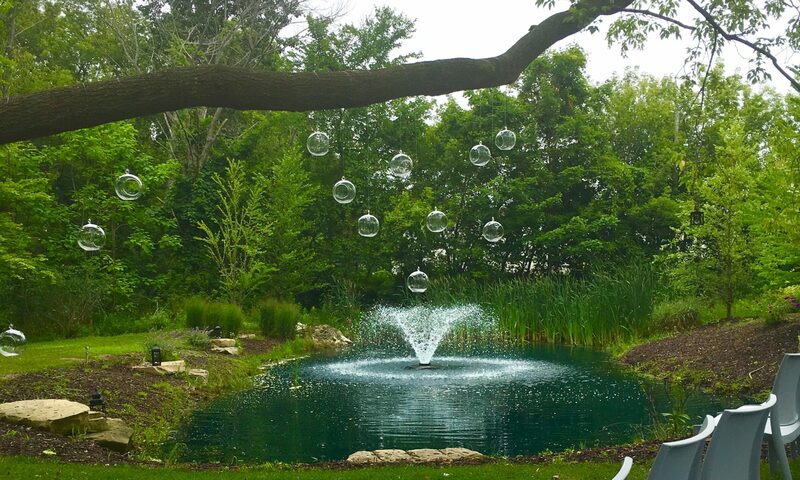 We know that there are a lot of restaurants and hotels in Saugatuck and Douglas, so we’re humbled each and every time you choose to stay at The Kirby or dine at J. Paul’s. It’s been a thrilling journey for us transforming The Kirby and hosting such fantastic visitors – we sincerely thank you all for spending time with us and sharing your lovely experiences with the world. 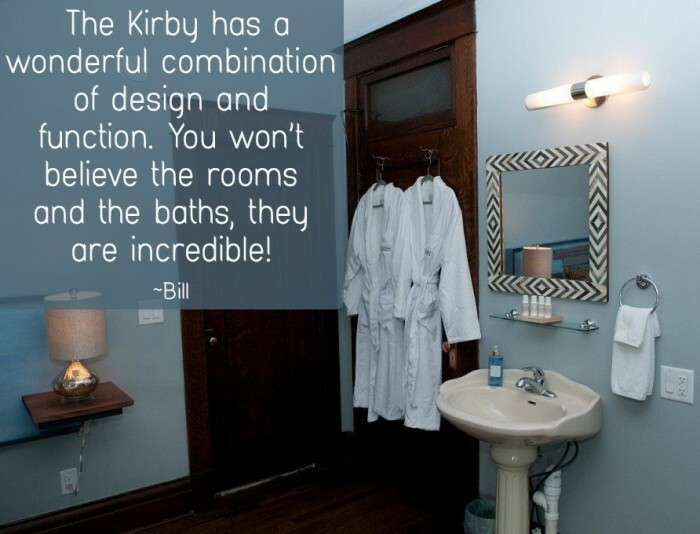 If you’d like to share your experience at The Kirby or J. Paul’s, please visit our pages on Facebook, Yelp or Trip Advisor. 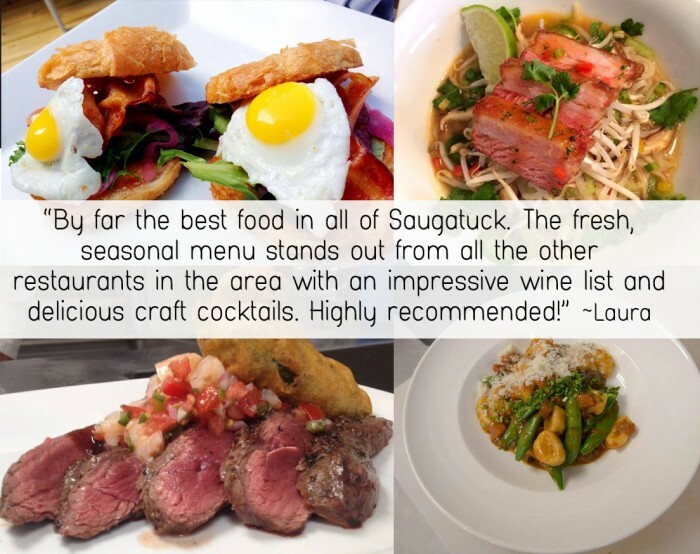 Next PostNext Try Our $5 HAPPY HOUR Menu!